- small enough to fit in a rucksack with all the cables, in an (old) travel bag with wheels and with the aid of a small lashing strap, you can also take notes and microstands. - Strong enough to entertain even very nice pubs. For bass, the lunch box is not suitable, but the acoustic guitar sounds full and round, but still has nice heights, the whole with only one (so small) loudspeaker. - Simple: A cable for the guitar, a cable for the micro and a cable for the current: finished. In addition, there is hardly any feedback when the feedback control is not activated, even if you are sitting at high volume with the micro directly in front of the lunch box. 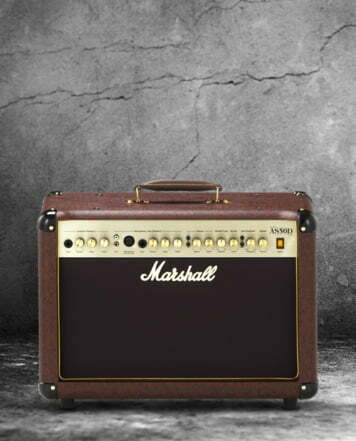 All in all, there may still be features that you might want for a succession or a big brother, but as the thing is, it's already the most awesome acoustic amplifier I've ever played or heard! For my ears to soft sound. Last month I bought for my 30 year old SG - with single coils PU94 - the lunch box. The warm sound - both torn and clear - was what I was looking for. Now my 25 year old Takamine - with Fishman Rare Earth and Aura Spectrum D1 - should not go any worse. 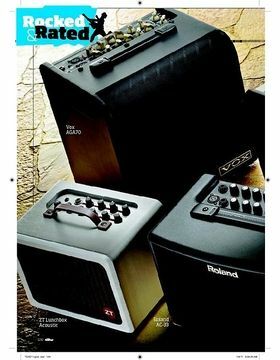 I came across the Rocked & Rated Group test "Acoustic Gigging Amps" (Thank you, Thomann!). 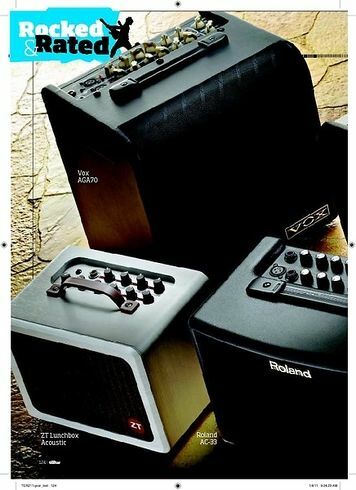 With a dealer of my trust I could play up to the ZT Lunchbox Acoustic the tested amps. The Roland AC-33 had too little trouble. 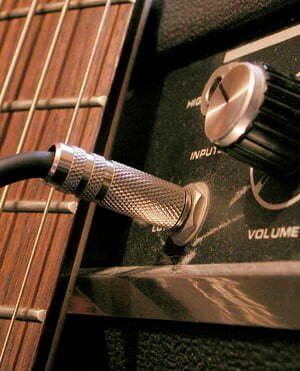 The VOX AGA70 sounded too much for electric guitar. From the Fishmann Loudbox Mini I was immediately enthusiastic. I could adjust what I wanted - it always sounded great after acoustic guitar. Nevertheless, I wanted to test the ZT Lunchbox Acoustic. After Ruckzuck delivery (Thank you, Thomann!) I test the Lunchbox Acoustic against the Loudbox Mini. To this I drew back into the drumming test room at the dealer of my trust. The lunchbox sounds harmonious and loud. However, it comes to me "jazzig" over. In contrast, the Loudbox Mini fulfills the space clearly and voluminously - all of the snare drums began to snarze! And the silky chorus turned me around. 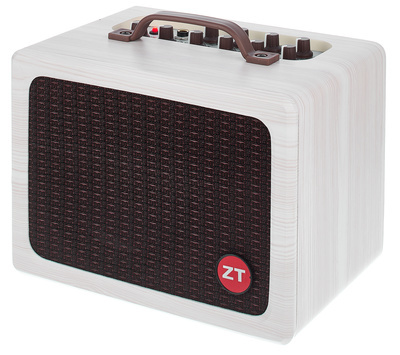 As enthusiastic as I am from the ZT Lunchbox for my SG, I'm so enthusiastic about the Loudbox Mini for my acoustic guitar. Therefore, the ZT Lunchbox Acoustic returned. ID: 288211 © 1996–2019 Thomann GmbH Thomann loves you, because you rock!